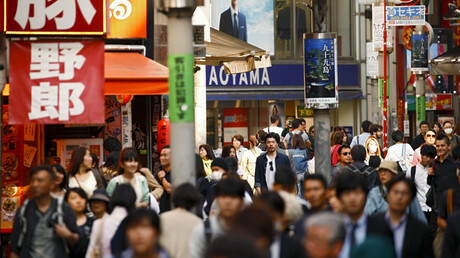 The Japanese government has for the first time announced a list of over 300 businesses nationwide that have broken labor laws. 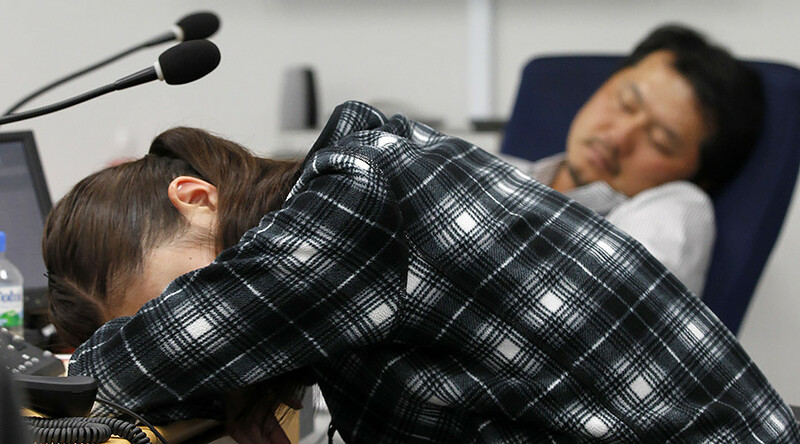 Officials want to protect employees from abuse and prevent "karoshi," or death by overwork. The list includes major companies such as advertising agency Dentsu and electronics maker Panasonic, who are blamed for illegal overtime. A local unit of Japan Post, a subsidiary of Japan Post Holdings is accused of failing to report work-related injuries. Companies that abuse workers have been called “black” by the local media. The problem intensified when a young worker at Dentsu committed suicide in 2015. The death was recognized as “karoshi,” encouraging Prime Minister Shinzo Abe to push for labor reforms. The list, which now has 334 companies, will be updated monthly. The term “karoshi” was introduced in the 1970s and is still dominating the national headlines. According to Reuters quoting Japanese officials, not all companies under investigation are included in the list. The names of companies are only disclosed when the ministry decides doing so would help encourage compliance and would be for the public good. In March, Abe’s government proposed steps capping overtime and introducing better pay for part-time workers. Experts have said that the measures, which could be introduced by 2019, will damage companies, already facing a labor shortage due to a rapidly aging population. Lawyers and activists have said the measures are not enough to protect workers. The country has one of the highest life expectancies in the world, at 83.3 years, as well as the highest suicide rates. Last year, the number of suicides dropped below 22,000 for the first time in 22 years. Japanese national broadcaster NHK has calculated that suicides cost the economy $4 billion a year.